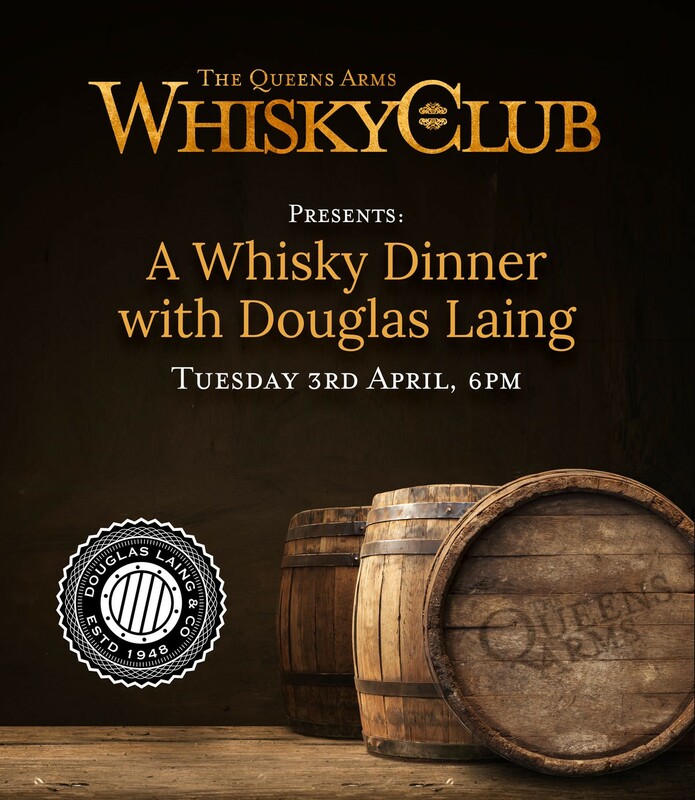 3 whisky matched courses, a nip on arrival and a guided tasting session of Douglas Laing’s whisky varieties. 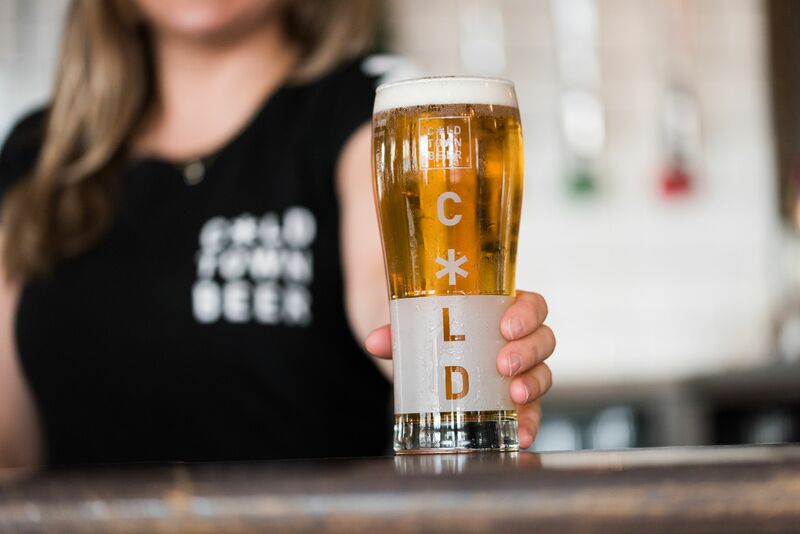 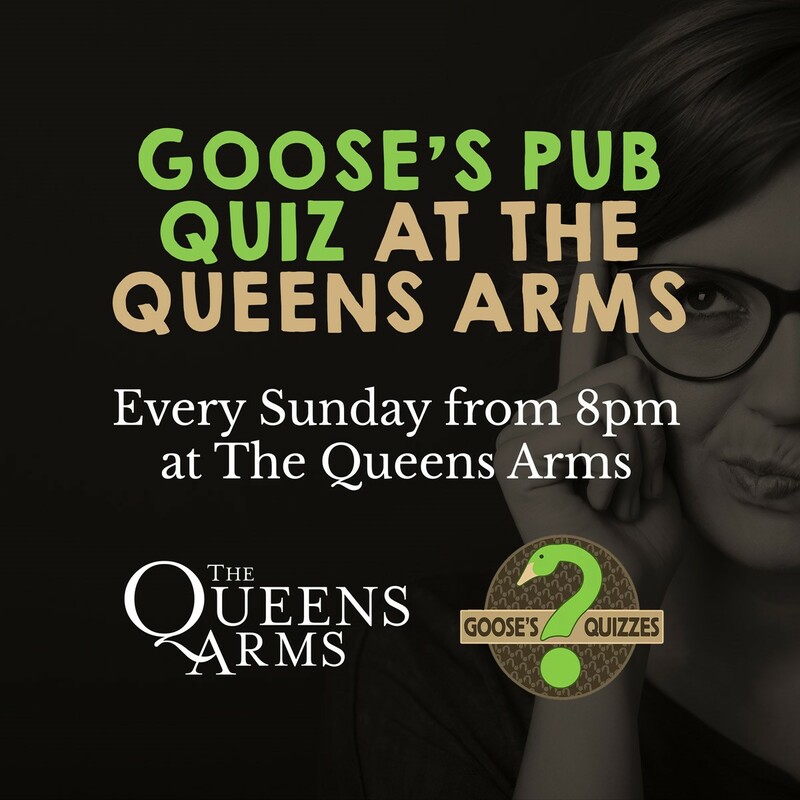 Join The Queens Arms Quiz League starting on Sunday 4th March to be in with the chance of qualifying for The Big Fat Quiz of the Quarter and bagging £750! 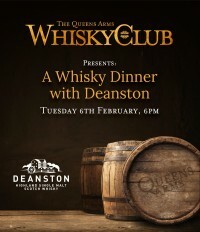 Join the Queen’s Arms Whisky Club for dinner with Deanston Whisky. 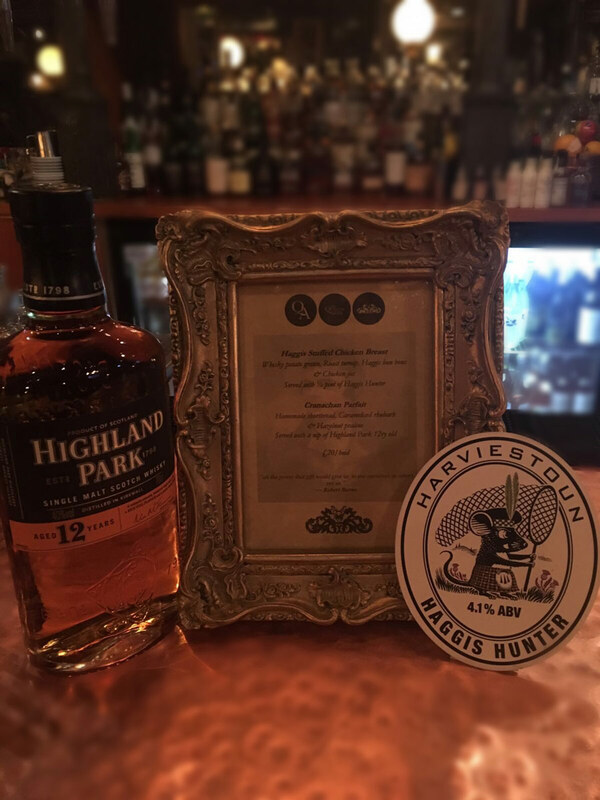 Enjoy 3 Whisky matched courses, with a nip on arrival. Gather your friends for an intimate dinner and opportunity to learn about the fresh, honeyed sweetness, characteristic of Deanston malts. 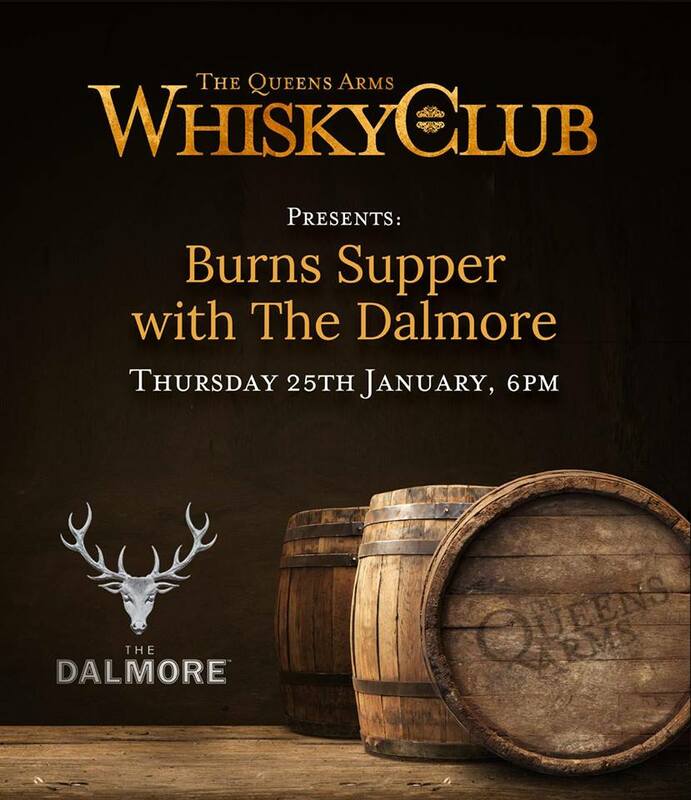 Exclusive to The Queen’s Arms Whisky Club members, join us on Burns night for a 3 course supper, matched with whiskies from The Dalmore and including a wee dram on arrival. 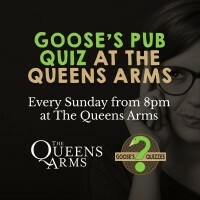 Join us every Sunday from 8pm at The Queens Arms for our brand new Pub Quiz! 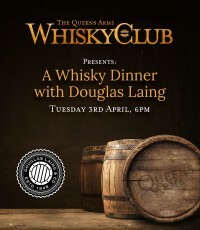 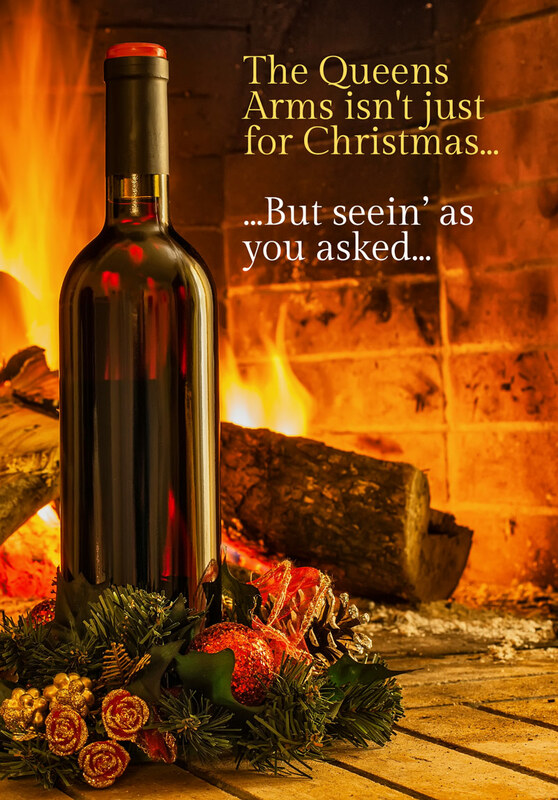 Free entry and fantastic prizes! 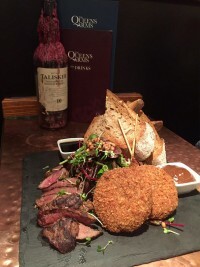 Foodinburgh can’t recall a better Panna Cotta than ours! 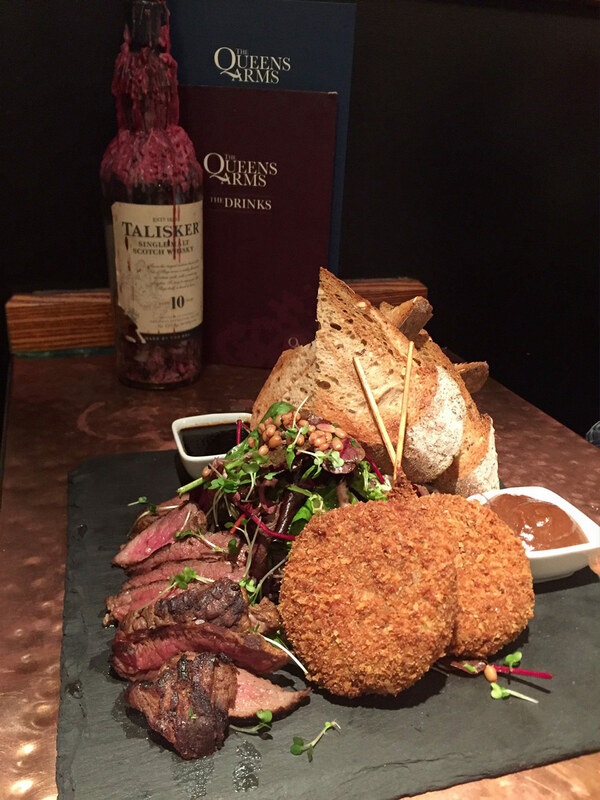 Foodinburgh joined us last week to check out our menu! They loved our Panna Cotta and thought maybe even J.K.Rowling had paid us a visit in the past! Join us every Wednesday Night at The Queens Arms for The Wednesday Night Meat Up! 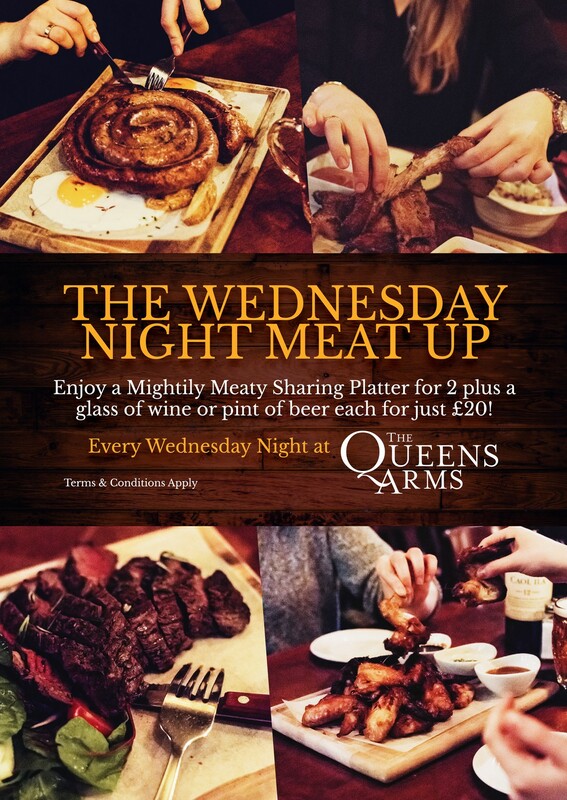 Enjoy a Mightily Meaty Sharing Platter for 2 plus a glass of wine or pint of beer each for just £20! We’re putting on a tasty Burns Supper on Wednesday 25th January!